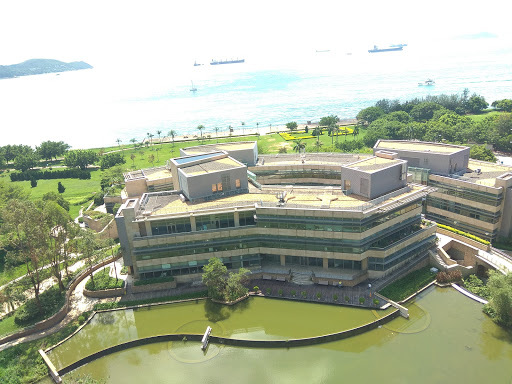 Situated on Hong Kong Island, Cyberport 3 is the digital technology flagship in Hong Kong making it the perfect choice for our Pocket Gamer and Blockchain Gamer Connects events. This inspirational and creative setting offers 9000m² of open ceiling venue space and is equipped with 24-hour air-conditioning, optical fiber, and all the other essentials our delegates will need to ensure they enjoy their experience. Cyberport is a creative digital community hosting an array of digital content and technology clients, and has incubated and funded over 300 startup companies since inception in 2007. There is a Hotel on site and over 760 parking spaces available, including an Electric Vehicle Charging Station.